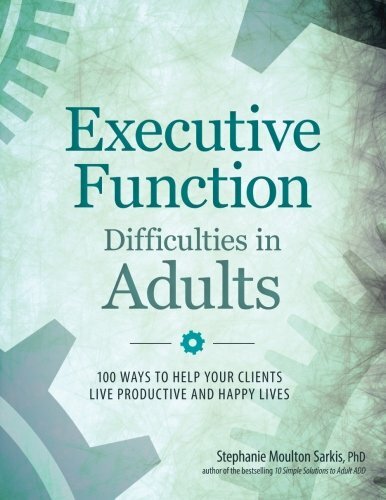 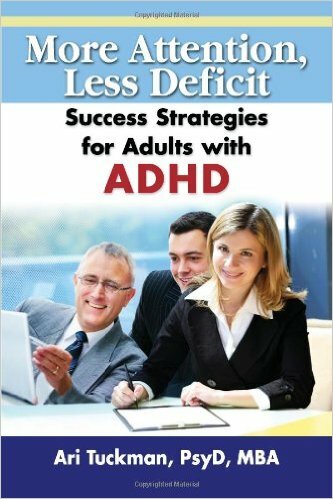 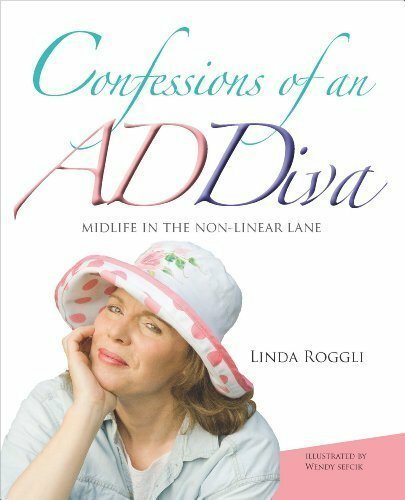 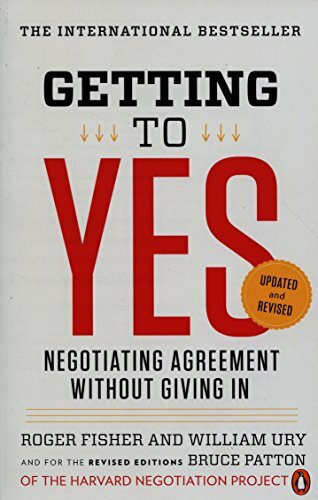 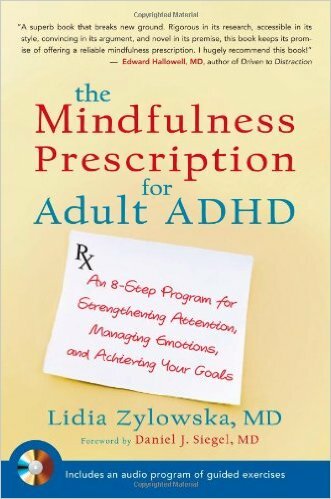 This book encourages both spouses to become active partners in improving their relationship and healing the fissures that ADHD can cause. 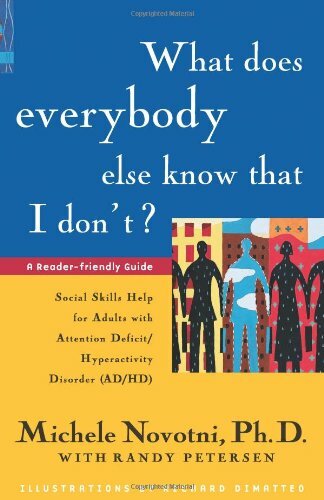 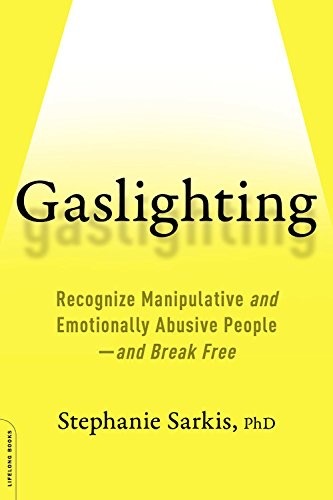 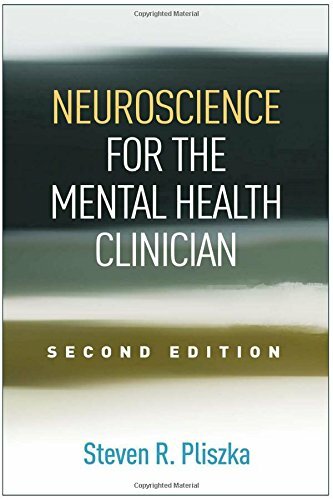 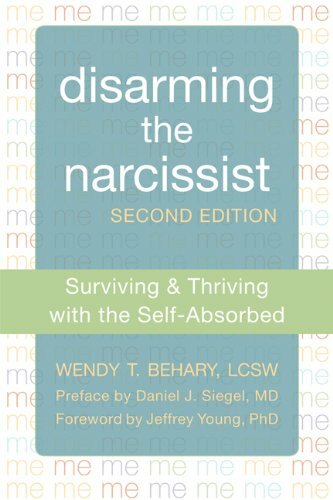 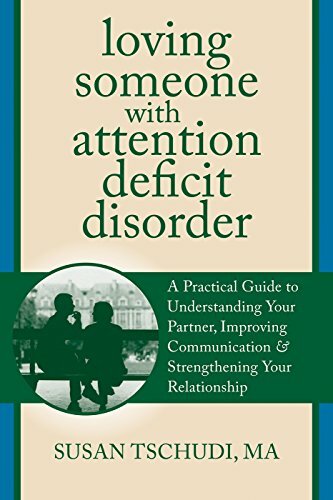 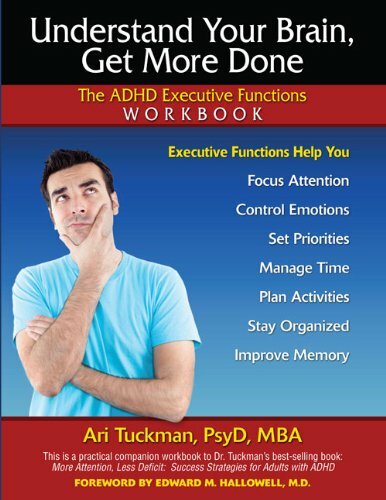 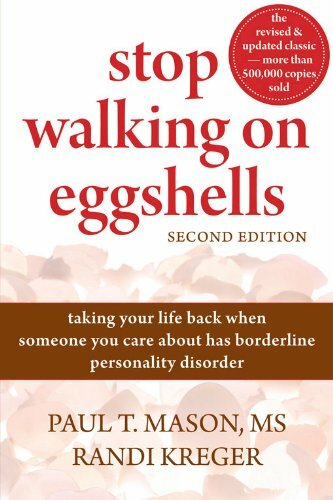 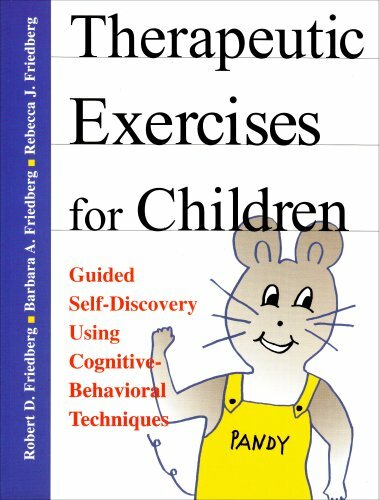 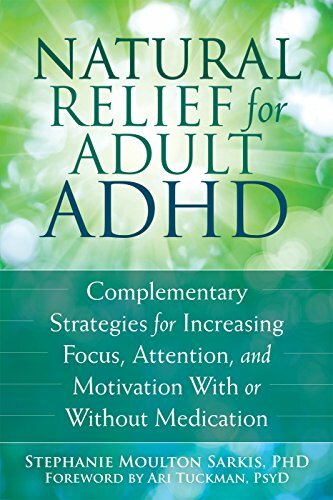 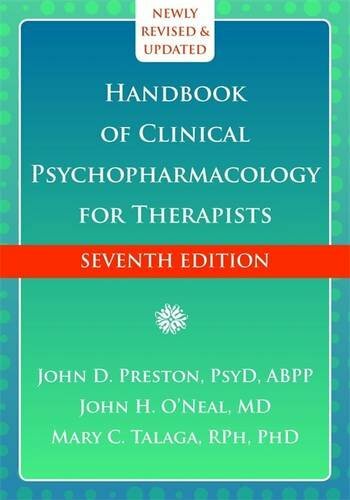 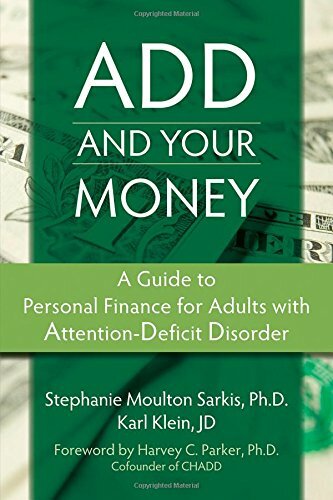 An invaluable resource for couples in which one of the partners suffers from Attention Deficit Hyperactivity Disorder (ADHD), this authoritative book guides troubled marriages towards an understanding and appreciation for the struggles and triumphs of a relationship affected by it, and to look at the disorder in a more positive and less disruptive way. 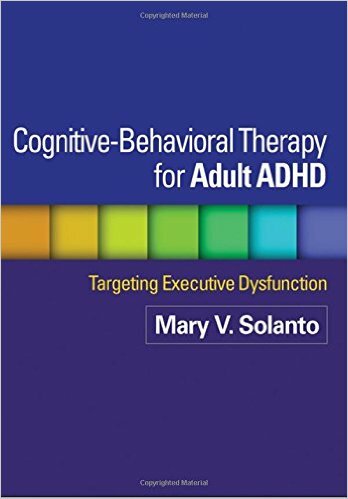 Going beyond traditional marriage counseling which can often discount the influence of ADHD, this discussion offers advice from the author’s personal experience and years of research and identifies patterns of behavior that can hurt marriages—such as nagging, intimacy problems, sudden anger, and memory issues—through the use of vignettes and descriptions of actual couples and their ADHD struggles and solutions. 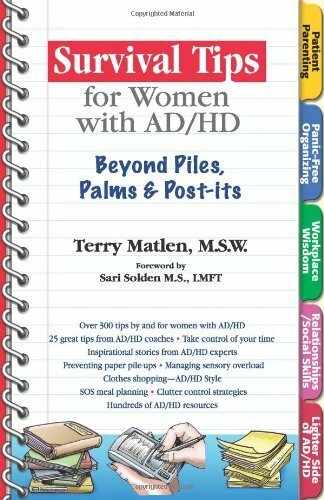 This resource encourages both spouses to become active partners in improving their relationship and healing the fissures that ADHD can cause. 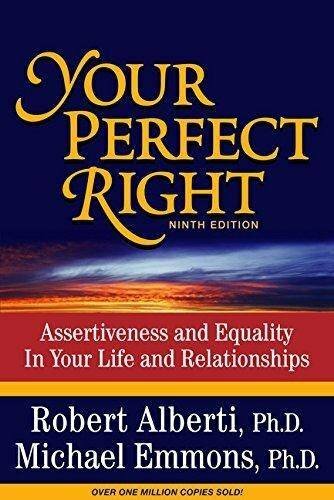 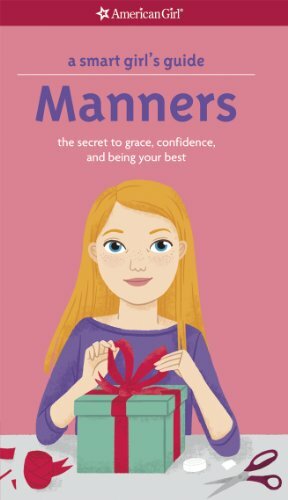 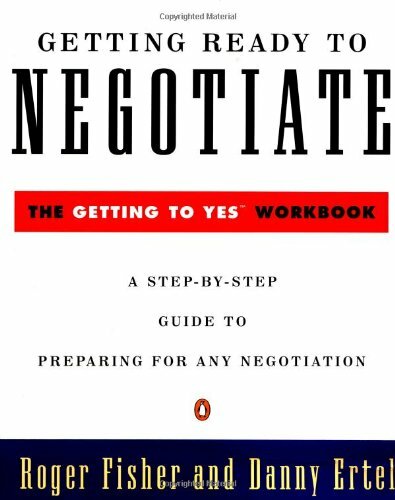 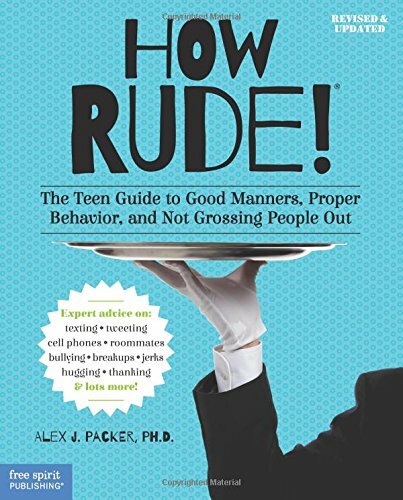 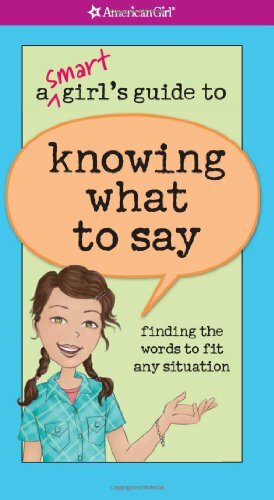 Also included are worksheets and various methods for difficult conversations so that couples can find a technique that fits their unique relationship and improve their communication skills. 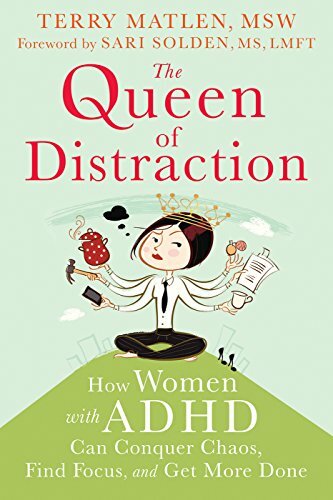 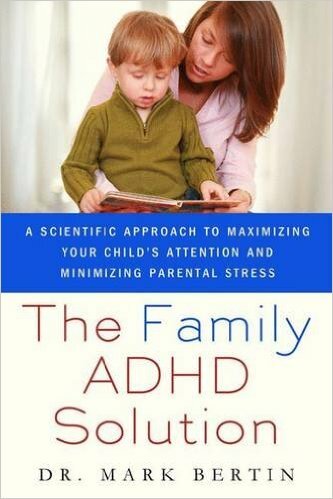 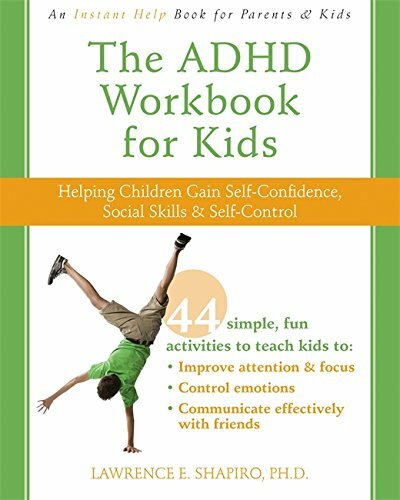 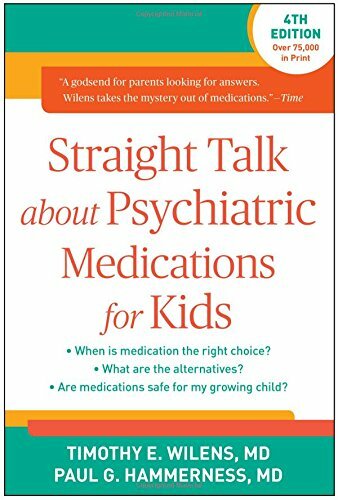 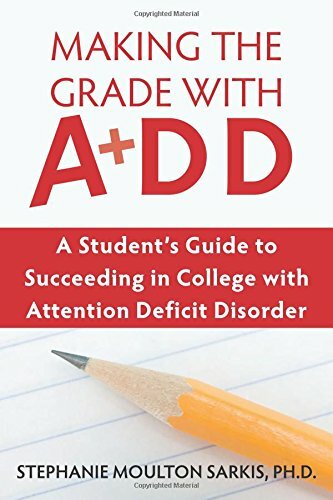 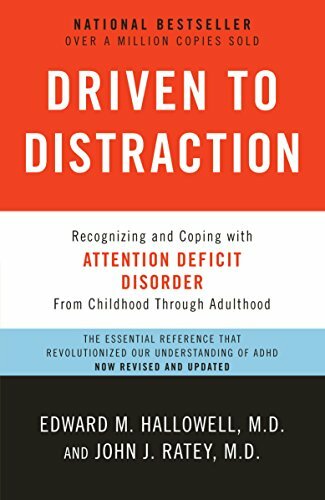 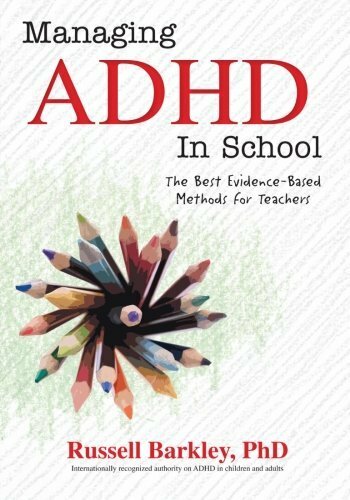 "Melissa Orlov is one of the foremost authorities on ADHD and relationships in the world today" says Dr. Edward Hallowell, author of Delivered from Distraction and other seminal books about ADHD. 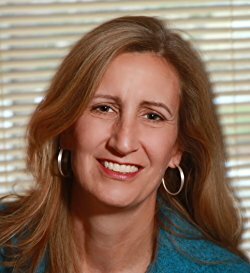 "Her books can change lives for the better, and dramatically so." 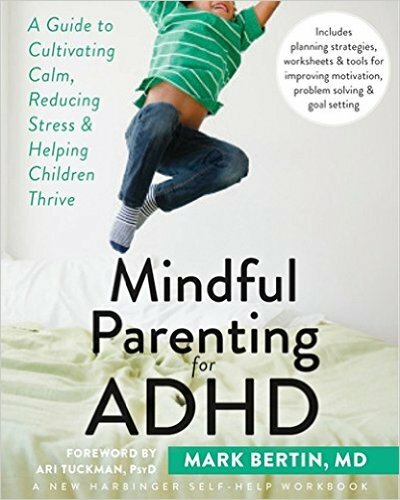 For over 10 years, Melissa has been counseling couples impacted by ADHD and giving tele-seminars shown to move couples away from destructive interactions and into the healthy relationships they desire. 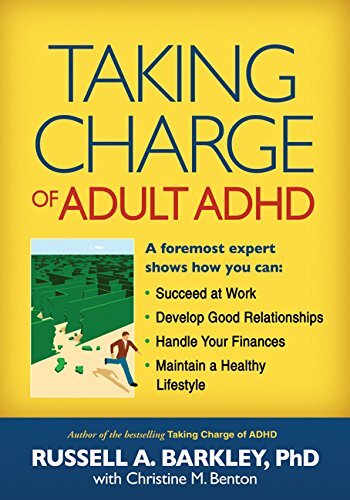 She speaks around the world about adult ADHD and relationships, and teaches therapists how to work with these special couples. 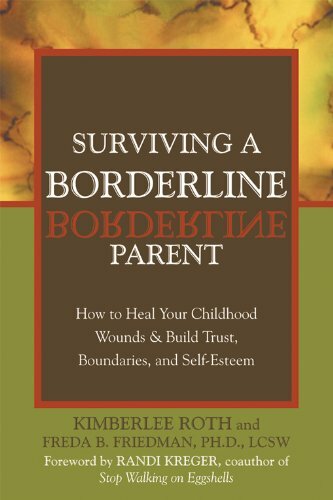 Both of her books have won awards for excellence. 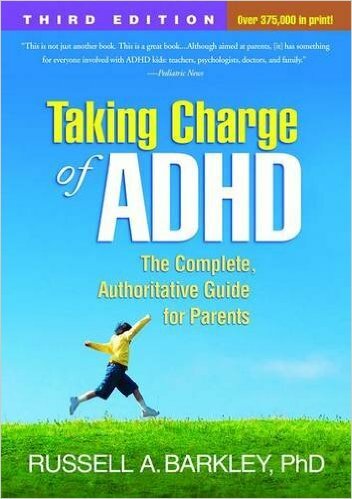 Orlov and Dr. Hallowell started a popular blog on the topic of relationships and ADHD in 2007 to share their insights. 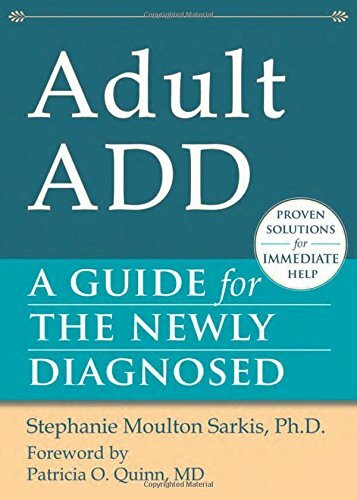 It has helped over a million people understand that they are not alone and that they can change their marriages for the better (www.adhdmarriage.com). 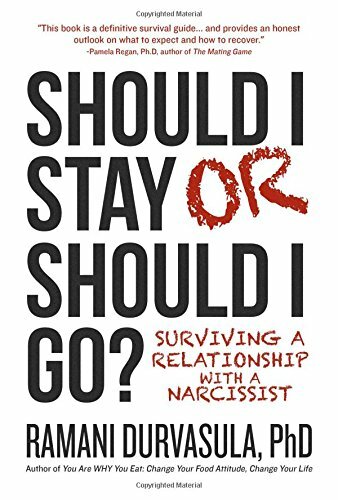 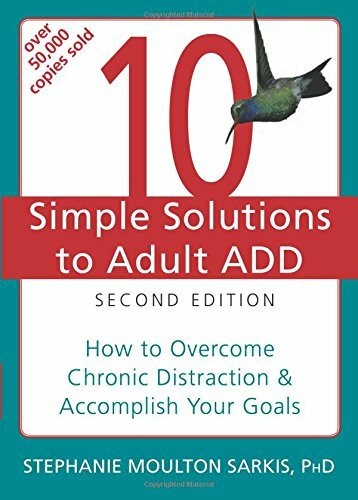 In addition to the website, Orlov blogs for Psychology Today, wrote the "Your Relationships" column for ADDitude Magazine between 2008-2014, is a contributor to the first therapist manual about how to counsel couples impacted by ADHD (The Distracted Couple), and is a contributing author to Married to Distraction, with Hallowell and his wife, Sue George Hallowell, LICSW. 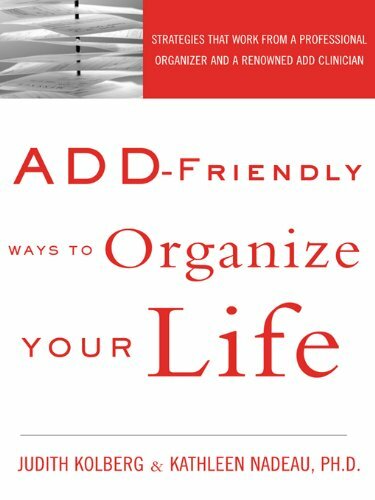 As a marriage consultant, Orlov helps couples from around the world rebalance their relationships so they can learn to thrive. 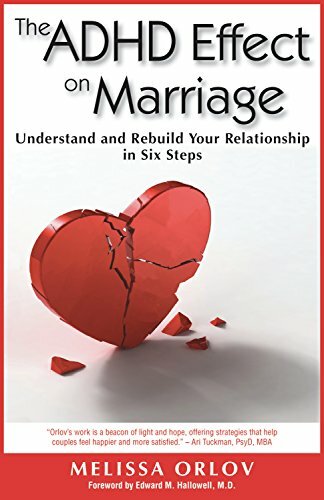 It is rewarding work to be able to provide the insight and direction couples need to move past their anger and hurt and rediscover the joy they thought they had lost forever.